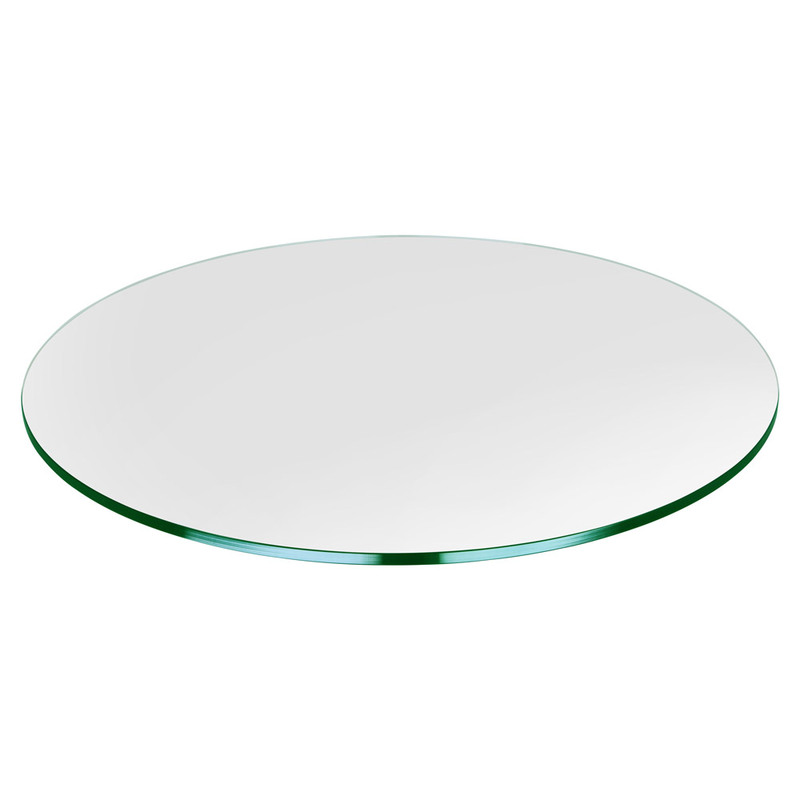 Beautiful 35" round glass table top that can be used as a protective table cover for the surface of your favorite existing table or as a piece of glass that fits inside a pedestal. The edges of the glass are flat-polished to provide a smooth finish. To increase the strength of the glass, it is tempered. 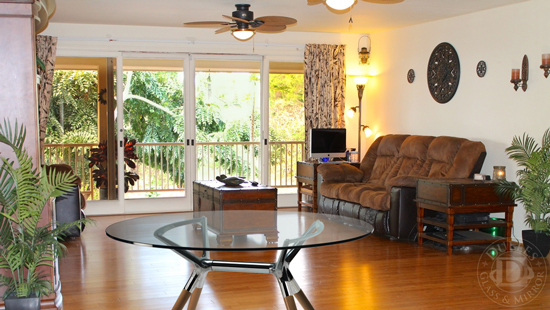 This type of glass is also known as safety glass and will not shatter into dangerous shards. Weighs 47 lbs. Ships via UPS. Flat Polish Edge: In this application, the edges of the glass have been polished to a smooth, shiny finish. Choose a flat polish when the edges of your glass are visible, and you prefer a minimalistic look.